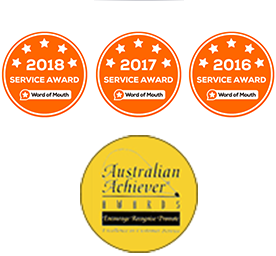 Thanks to the premium-quality of our modern and customised cabinetry Almara Cabinets has garnered awards in its two decades’ worth of experience in the wardrobe and cabinet industry. We are family operated and thrive on repeats and referrals. Our decades of industry experience have taught us that our customers have a unique vision for their completed wardrobe. 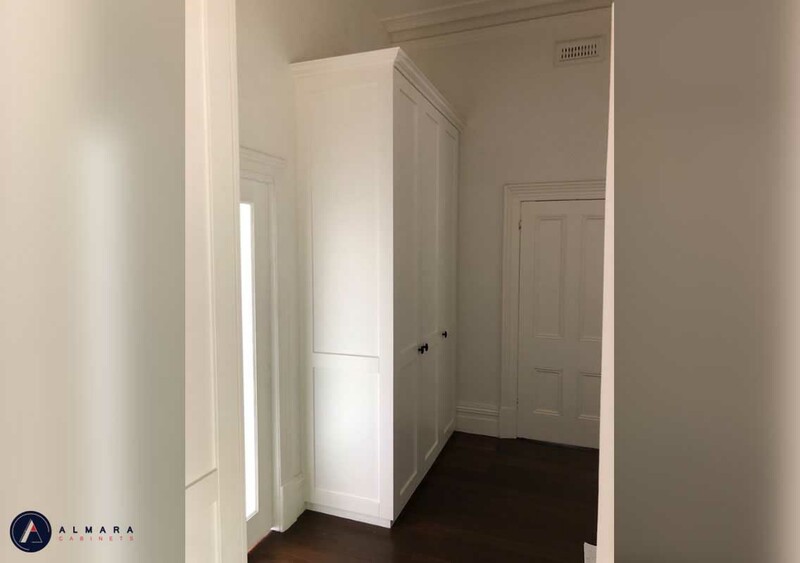 To make sure we continue to deliver services of the highest standard we can proudly deliver custom wardrobes and custom wardrobe designs to Melbourne residents and beyond. We are happy to send our design team for a free consultation visit, where you can sit with our experts and hash out the detailed specifications and requirements. Almara Cabinets aim to be collaborative in creating the perfect wardrobe solution for our customers. We will incorporate suggestions and ideas even during the manufacturing phase to guarantee that you receive the exact product right at your doorstep. 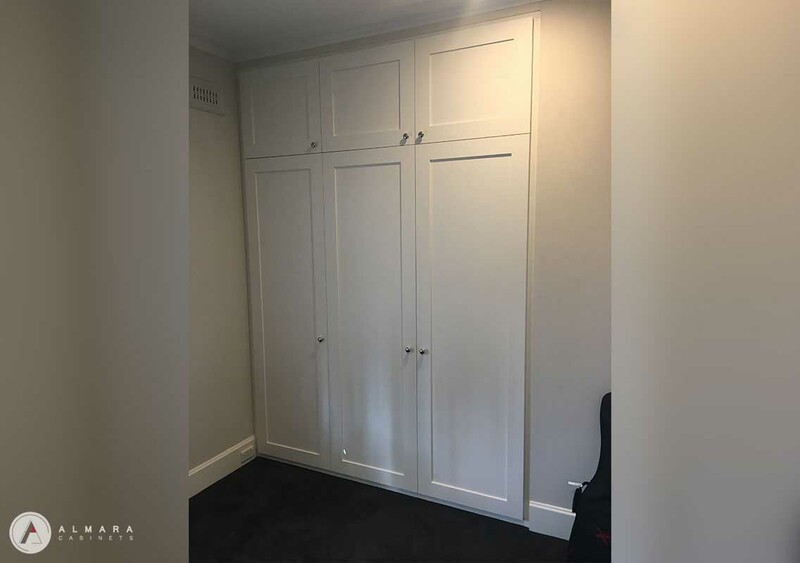 Thanks to our durable and beautiful made to measure wardrobes Melbourne homes can finally be complete. At Almara we endeavour to deliver the highest-quality custom built wardrobes for Melbourne residents that are available at competitive prices. Our products are long lasting and will weather the test of time. 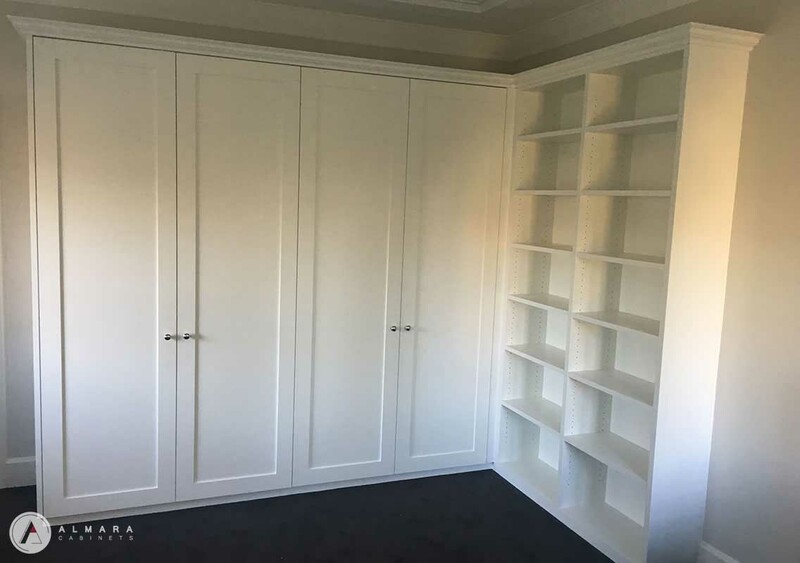 With our custom made wardrobes Melbourne homeowners can make a statement, while also storing their items with safety and confidence. 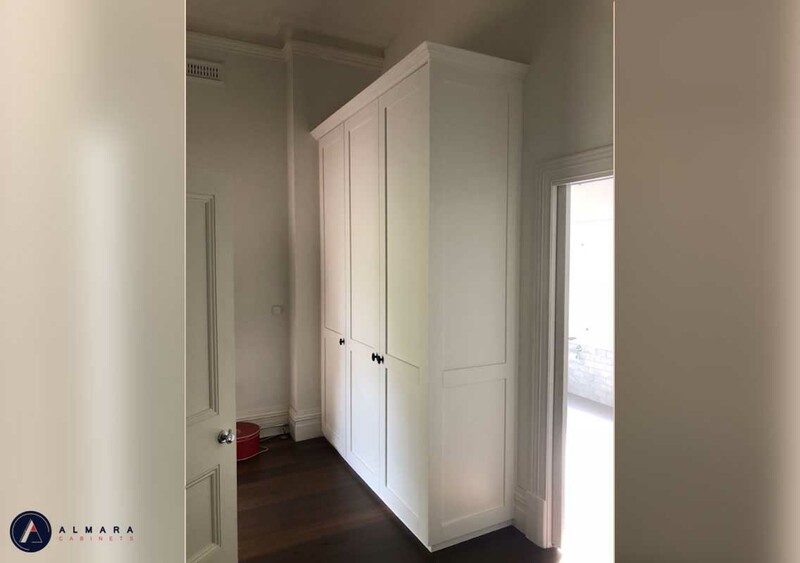 Along with our renowned and beautiful custom wardrobes our skilled and innovative designers and builders work tirelessly to craft custom made cupboards for Melbourne kitchens and laundries. Limited only by our customer’s imagination and their available space our custom built cupboards and immediately declutter even the most overstocked kitchen. Almara Cabinets Melbourne never sticks to displaying repetitive patterns. This commitment to keeping our designs fresh is what differentiates us from our competitors. We understand that the world is changing and we are happy to change with it. Our patterns are constantly new and innovative; we use the latest technology and state of the art design tools to create beautiful yet functional designs to solve your storage problems. 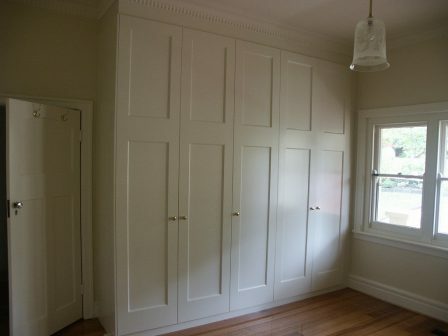 To discover more about our custom built cupboards all Melbourne homeowners have to do is call us on (03) 9793 8233. And Other Custom Related items.